A natural nail strengthener with Hydrolyzed Protein and Calcium is to maintain and protect healthy nails, keeping them at their best. 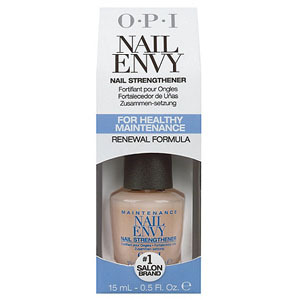 Opi Nail Envy Maintenance is ideal for maintaining nails once they have achieved optimum strength. 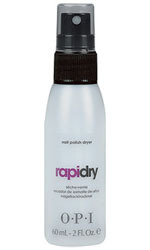 How to use: Apply two coats to your bare nail and then apply one coat every other day to maintain your treatment. You can also use Nail Envy over lacquer. 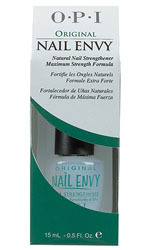 Not recommended for users of Sensitive and Peeling Nail Envy.